I did a webinar for Brainshark.com and mybrainshark.com, a presentation-sharing website. 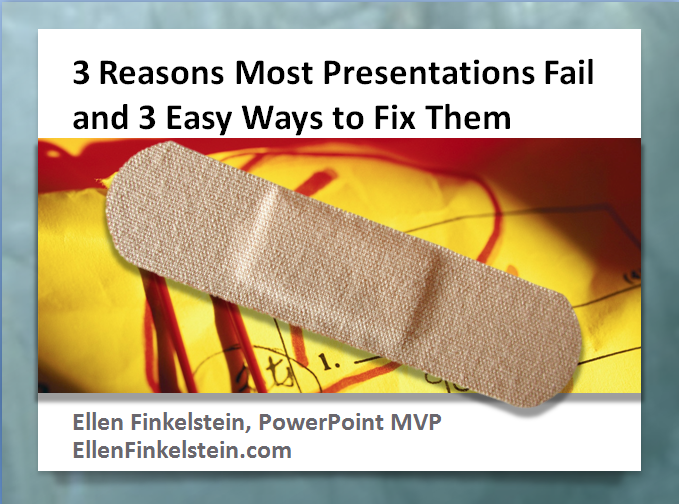 It was called “3 reasons most presentations fail and 3 ways to fix them.” Over 500 people attended! 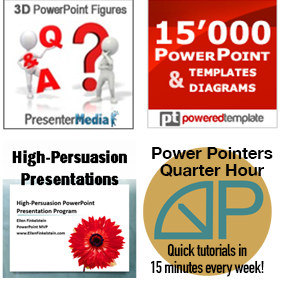 The 1-hour webinar included makeovers of slides that attendees submitted. You can watch the presentation for free here. Let me know what you think by leaving a comment!